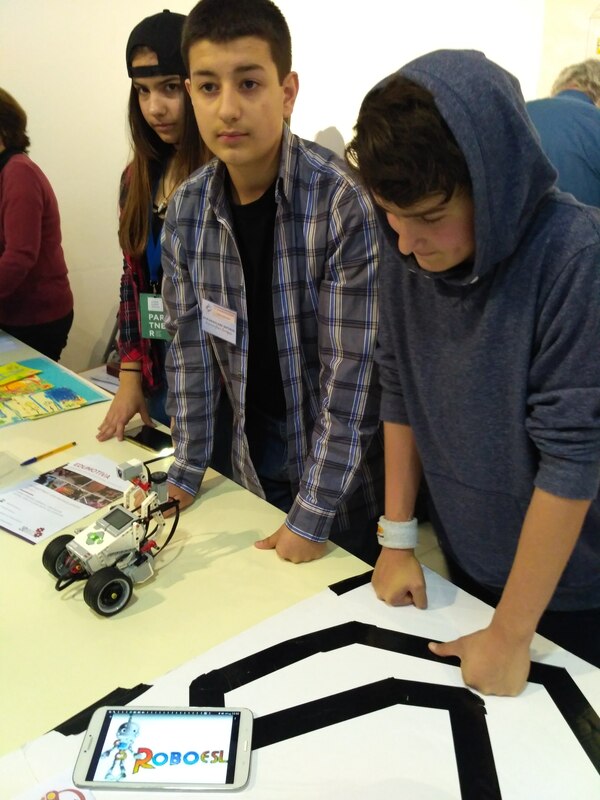 ROBOESL project was presented in Athens Science Festival on April 1-2, 2017 at Technopolis Park (Athens, Greece). 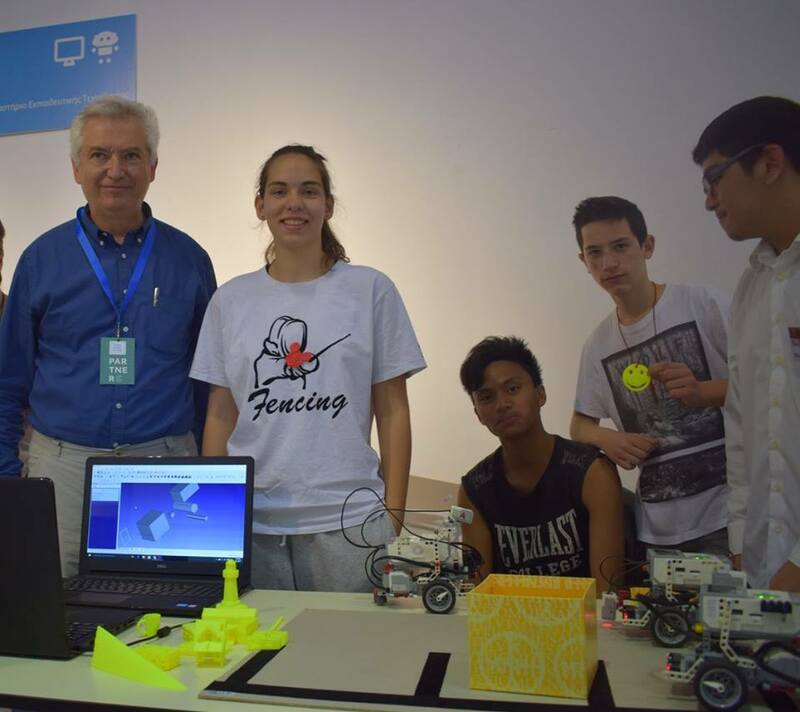 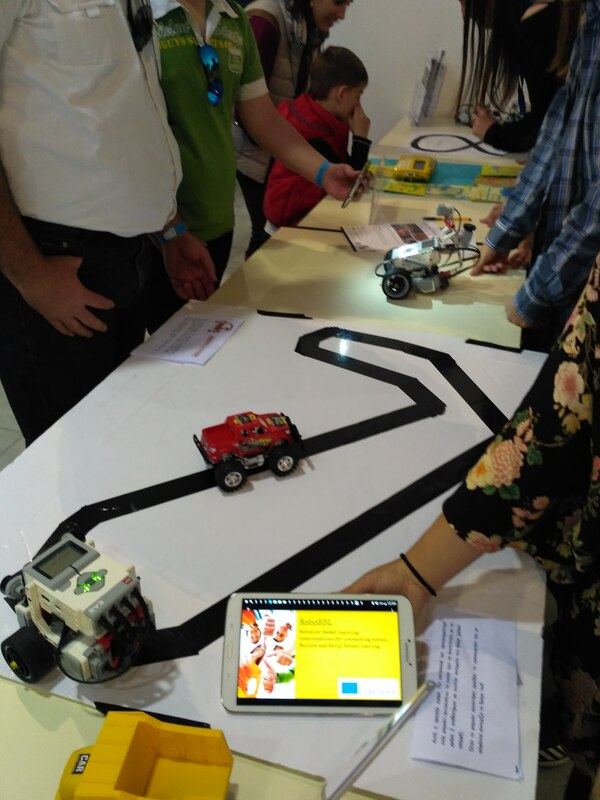 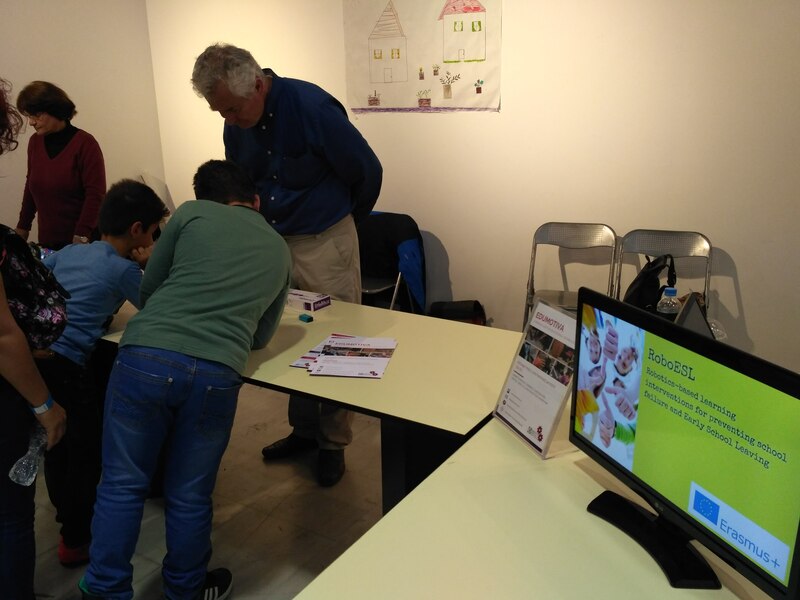 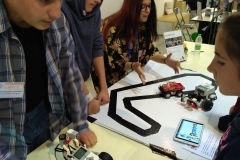 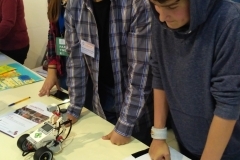 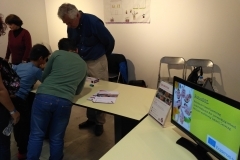 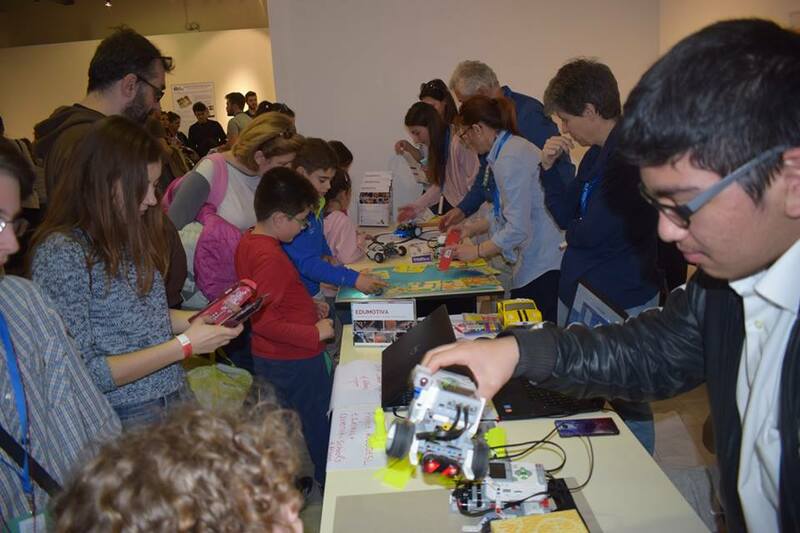 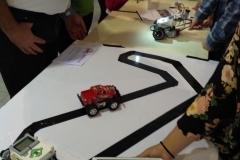 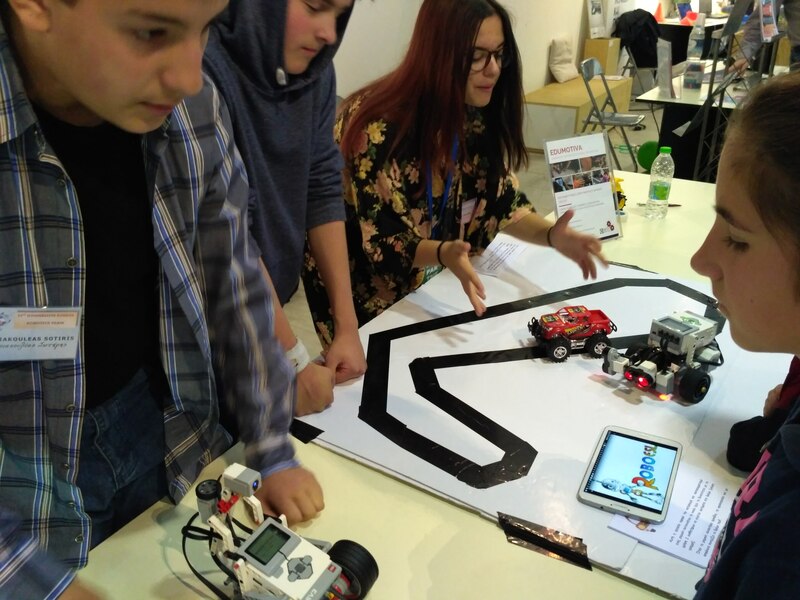 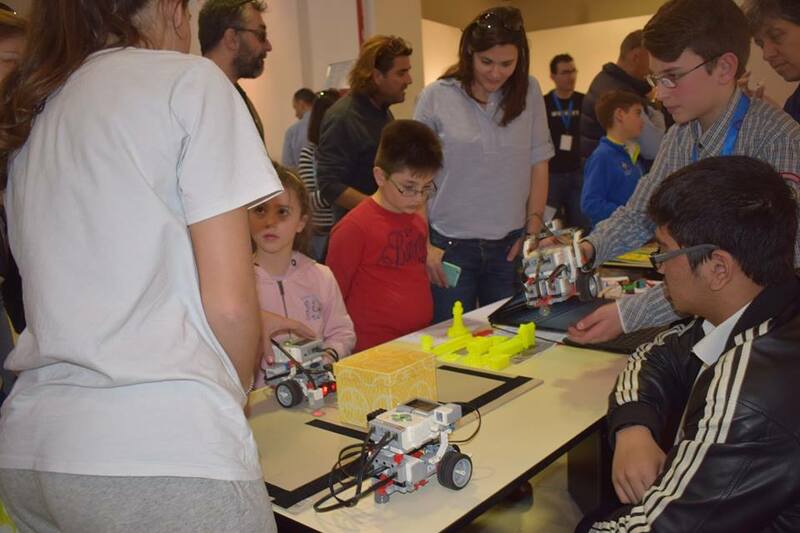 Edumotiva and the schools of Athens that participate in the project joined forces in order to offer visitors exciting learning experiences with robotics! 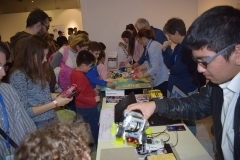 Space was provided to the students to demonstrate their robotic constructions and to communicate their ideas to the visitors of the interactive exhibition.